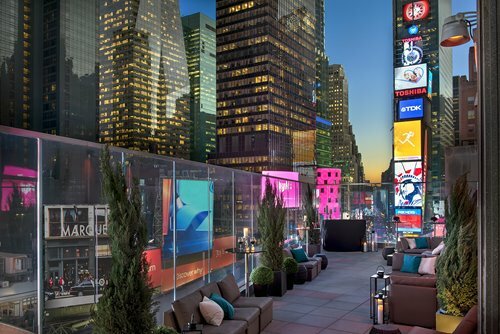 Connect with the top international hotels, CVBs, DMCs, and venues in pre-scheduled one-on-one appointments and unique experiential networking events, while enjoying a fully hosted, two-night stay at the Marriott Marquis New York City in New York City, from February 27 – March 1, 2020. 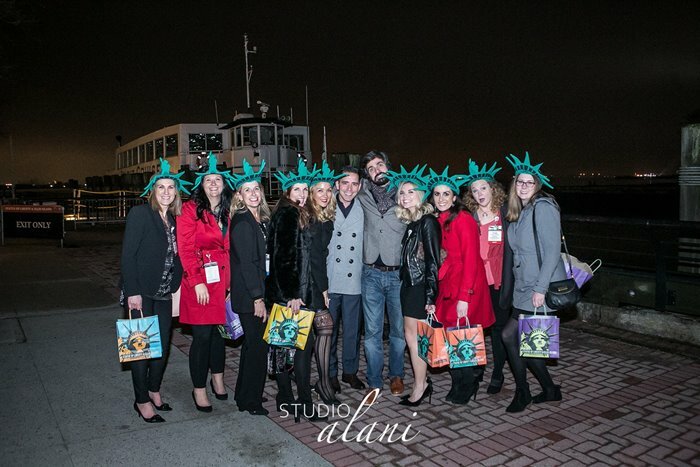 Invaluable business connections, targeted education, and unforgettable experiences—all while experiencing the iconic landmarks and sophisticated culture of New York City. 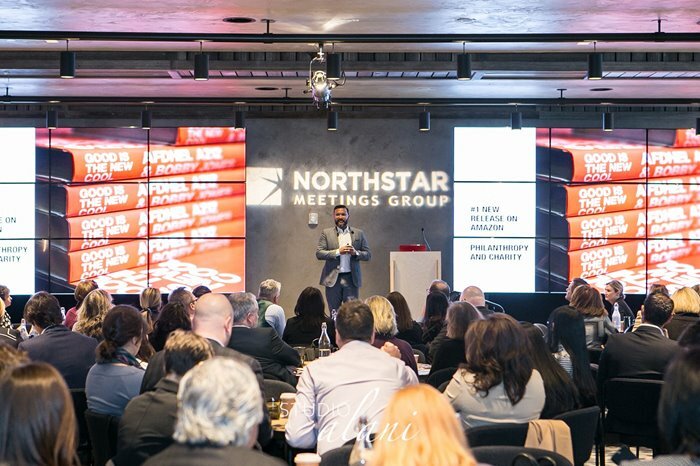 This unique event is hosted by Northstar Meetings Group’s leading brands—Successful Meetings, Meetings & Conventions, and Incentive Magazine. 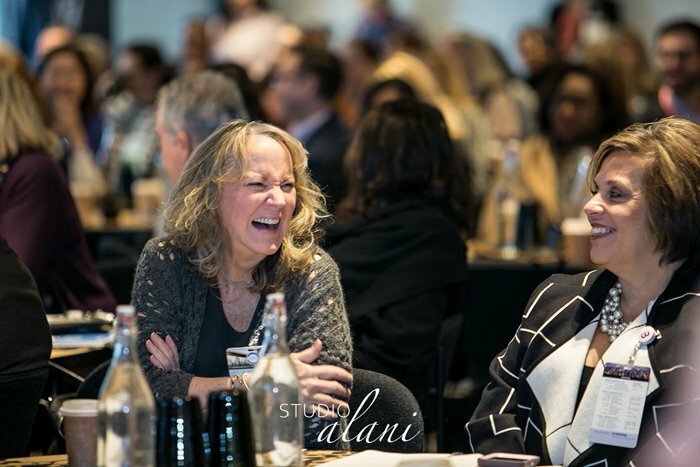 Learn from, and be inspired by, our guest speakers who will provide targeted education specific to your needs as a meeting and incentive planner. 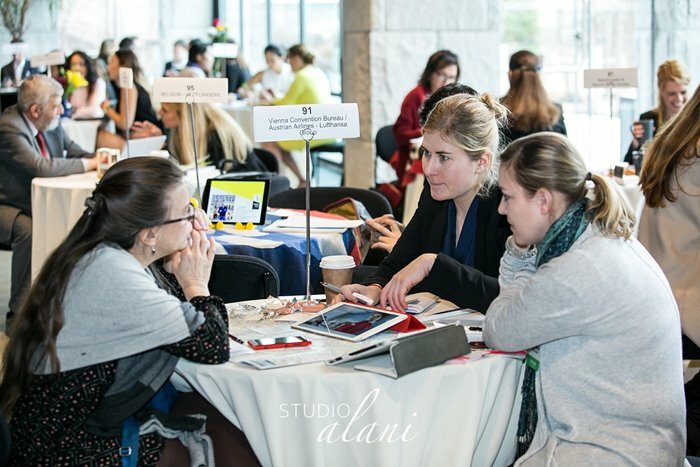 Connect with premier international suppliers during pre-scheduled one-on-one business appointments and unique experiential activities. All qualified buyers will be fully hosted by Northstar Meetings Group, including airfare and planned activities. "IPEC is THE event for both novice and experienced independent planners. Everyone is open to express their concerns and posing questions without worrying about 'the other side' and suppliers are truly interested in our positions and challenges, ergo the round table discussions, which are insightful and we learn from each other as well as suppliers. Our discussion on the RFP process helped me to reformulate my own forms and I believe this will result in more usable proposals. Thank YOU." "I applaud Northstar for caring enough about Independent Planners that they designed a meeting just for us. 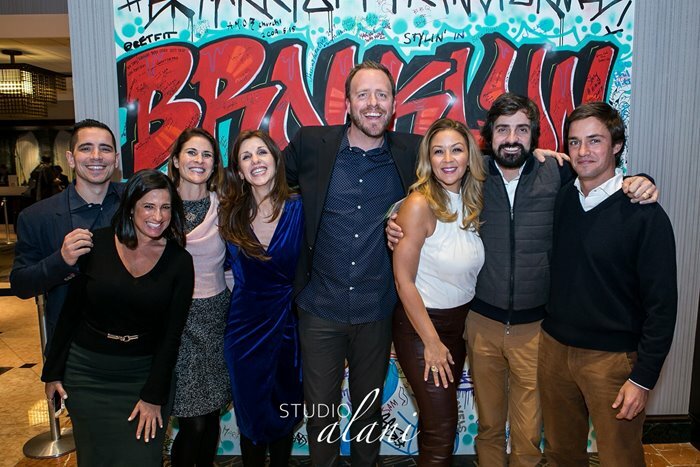 We are critical to the industry and have different needs than the other niche Planner demographics." 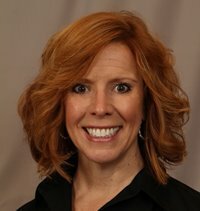 "In two short days IPEC accomplished two very important goals for me - it provided an intimate forum where I could meet with suppliers I've been interested in meeting; and just as importantly, it enabled me to network and share best practices with respected colleagues who do just what I do all across the country." Dan Goldstein. J.D., Co-Founder and Partner at Tueoris, LLC, is an expert on privacy and data-risk mitigation strategies and solutions. He has extensive global experience helping clients develop and implement enterprise privacy programs, including breach-response capabilities, control environments and reporting processes. His career has centered on guiding U.S. and multinational companies through complex international data-protection requirements to provide business solutions that can be implemented across large organizations. As the former director of international data privacy for Amgen (Europe) GmbH in Zug, Switzerland, Dan initiated and led privacy and data-protection efforts across Amgen’s global affiliates while managing an international privacy office and a network of data-protection officers. He successfully implemented a comprehensive international data-transfer strategy and developed an EU-focused privacy-breach intake and response process. Prior to Amgen, Dan was a senior manager at Deloitte, where he led the day-to-day functions of the Data Protection and Privacy Center of Excellence. A graduate of the University of California, Los Angeles, and the Golden Gate University School of Law, Dan is a member of the State Bar of California. He holds credentials as a Certified Information Systems Security Professional (CISSP) and a Certified Information Privacy Professional (CIPP – U.S. and European certifications). 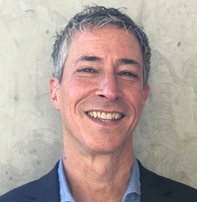 Loren Edelstein is Vice President and Content Director for Northstar Meetings Group’s industry-leading brands: Meetings & Conventions, Successful Meetings, Incentive and Meeting News. She oversees editorial content across NMG’s many platforms, including print, digital and face-to-face events. 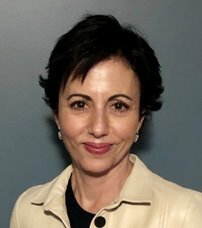 Loren joined M&C in 1993 as a Senior Editor, after spending six years at Corporate Travel magazine, where she rose from Assistant Editor to Executive Editor. Brad Langley, Vice-President, Channel and Partner Management Clients at Aventri, is a visionary leader with endless energy and enthusiasm. He brings all that to Aventri, plus a 30-year track record of exceeding business goals at world-leading incentive and travel companies. 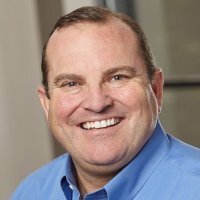 Earlier in his career, Brad led sales and operations at Maritz Travel Co., Eastern and Western U.S. regions. Later, he served as president and chief operating officer at Creative Group Inc., which was honored with the Deloitte & Touche Innovative People Programs Award as Wisconsin’s No. 1 privately held company for employee programs and accomplishments in innovation and globalization, and Nth Degree Events. He understands the challenges to third parties to grow their business efficiently in a highly competitive and rapidly changing environment. Linda J. McNairy, Global Vice President at American Express Meetings & Events, is an experienced business professional with a passion for the meetings world, Linda McNairy leads the global technology and transformation team for American Express Meetings & Events. Prior to assuming this newly created role in 2016, she led Amex’s North American sales and business-development team. She is dedicated to elevating the industry, creating solutions for her customers and helping to encourage and develop the people around her. Her over 20 years in the business includes direct corporate planning as well as a variety of supplier roles. Linda also has served in significant volunteer positions, including leading the GBTA Meetings Committee and serving on a variety of committees and task forces for GBTA, MPI and PCMA. Tu Rinsche has more than 15 years of experience in developing unique and scalable social impact programs that address diverse societal challenges. Currently, she leads global business and human rights issues at Marriott International. As part of the Global Communications and Public Affairs Department, she serves as the company’s human rights expert and co-Chairs Marriott’s internal Human Rights Council. Since joining Marriott in 2016, Tu has pioneered a robust and holistic human rights program that prioritizes human trafficking awareness and accountability across business operations, and strategic partnerships with leading human rights organizations. She also oversees social impact partnerships for more than a dozen diverse brands, including the award-winning Ritz-Carlton citizenship program. 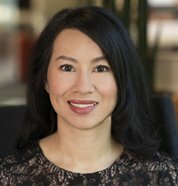 Earlier in her career she led the Walt Disney Company’s first Supply Chain Investment Program, which helps pilot or scale unique and innovative initiatives that address human rights issues in global supply chains. Previously, she served as the expert on global forced labor policy issues and programs for the State Department’s Human Rights Bureau (DRL). Tu started her career in public service with the U.S. Peace Corps in Mauritania, where she developed and implemented locally relevant community health programs supporting the national agenda. As a volunteer teacher with Amnesty International, she taught human rights in the D.C. public school system 20 years ago. She holds degrees in International Affairs from George Washington University and Columbia University. Originally from Vietnam, she currently resides in the Washington D.C. area. 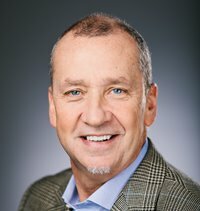 Gregg H. Talley, CAE, FASAE, President and CEO of Talley Management Group Inc., has more than 30 years in the association/event management industry. Gregg H. Talley has managed hundreds of events globally for associations, societies and corporations in an array of industries, including health care, education, technology and finance. He has planned one of the largest convention events in North America, the 50,000+ attendee International Convention of Alcoholics Anonymous. With Talley Management Group, which he co-founded in 1987 with his father, Robert K. Talley, he also organized the World Meeting of Families as part of the Papal Visit to Philadelphia in 2015. In addition, Gregg consults with nations and local destinations on developing business-events strategies and destination management organizations. A past national chair of the Professional Convention Management Association and its Education Foundation, Gregg currently sits on the International Section Council of the American Society of Association Executives and is a Board Member for the Meetings Management Sector at the International Congress and Convention Association. ALL QUALIFIED BUYERS WILL BE FULLY HOSTED BY NORTHSTAR MEETINGS GROUP, INCLUDING AIRFARE, ACCOMMODATIONS, MEALS, AND PLANNED ACTIVITIES. To learn more, please contact Cindy Binder at cbinder@ntmllc.com. Premium Sponsorship Opportunities Still Available. 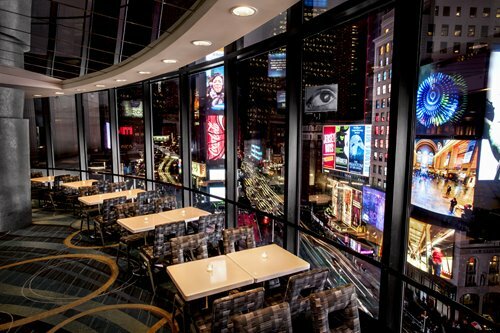 There is no city quite like New York City, and no hotel quite like New York Marriott Marquis. 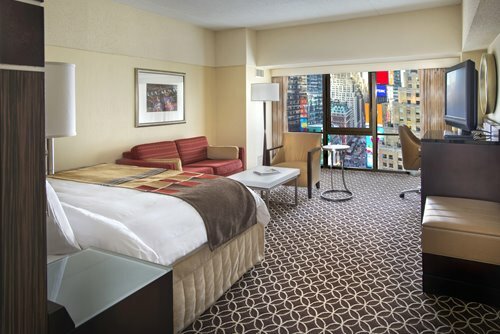 Set in the heart of Times Square on West 46th Street and Broadway, the iconic Manhattan hotel lets you experience all the magic of NYC from the moment you arrive. Feel the energy all around you, both within the hotel and as soon as you step outside. 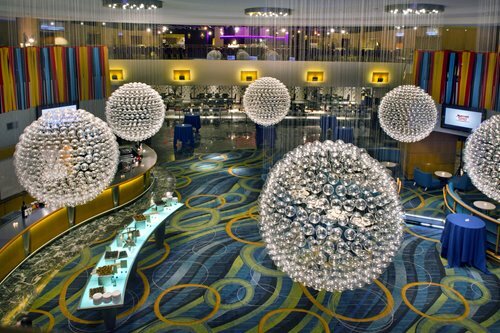 Inside the towering hotel, you'll find some of New York City's largest hotel rooms and suites and multiple restaurants, including the only revolving restaurant in the city and a popular outdoor lounge. 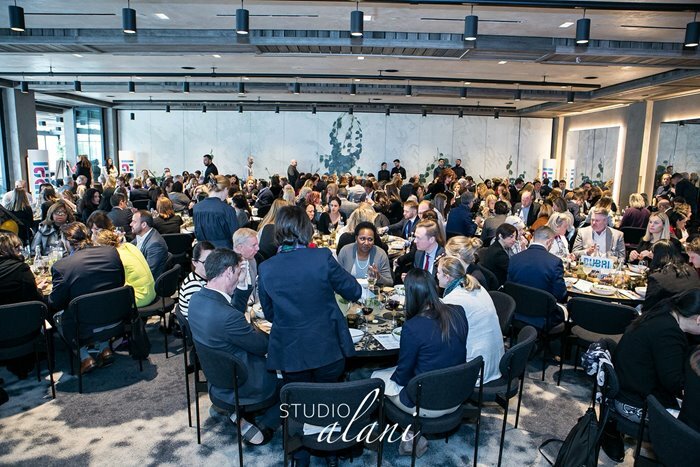 Event planners have more than 120,000 square feet of versatile meeting and event space to work with and an expert staff ready to help you design an anything-but-ordinary event. And the knowledgeable staff is always ready to help hotel guests navigate this expansive and ever-changing city. Buyers: We will make your reservations for you. Suppliers: You will receive information as the event approaches to book your accommodations. Please be advised that numerous companies have been emailing and calling our attendees attempting to book them into hotels for Northstar events. Be advised that these companies and individuals have no relationship with our events. Our attendees are encouraged to disregard any communication received from these companies or any others that are not affiliated with Northstar Meetings Group. "Just a quick note to thank and congratulate you and the entire team on a fabulous program in NYC a few weeks ago. 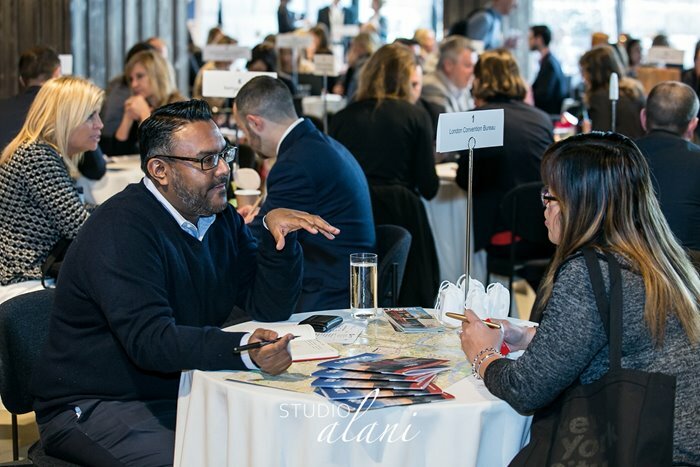 Your events are by far the best opportunities to connect with quality destination and vendor representatives in the industry. I’m grateful for the invitation to participate and represent our agency! Please pass along my sincere thanks to your staff, and I’ll look forward to the next program! " "The events have been well organized, great structure, on time and the right suppliers attend." "You do a great job with one on one conversations with the suppliers. Sparks interest in destinations that I would have not previously considered prior to the event. I have limited time, so I am selective as to what shows I can attend. Your conferences are a good use of my time, as they are extremely well organized, productive, and well managed." "I really got a lot out of this program and its format. I learned so much from the two speakers and was able to meet with many 'new' contacts (for me). I hope to join you on more of these programs!" ©@@currentyear Northstar Meetings Group. All rights reserved.